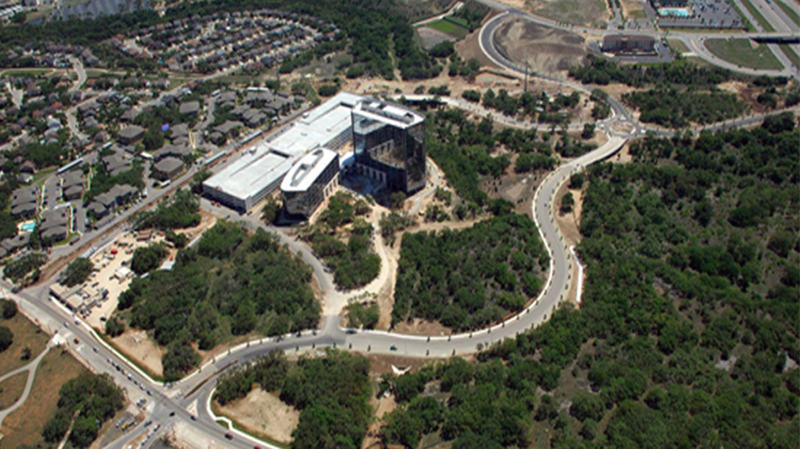 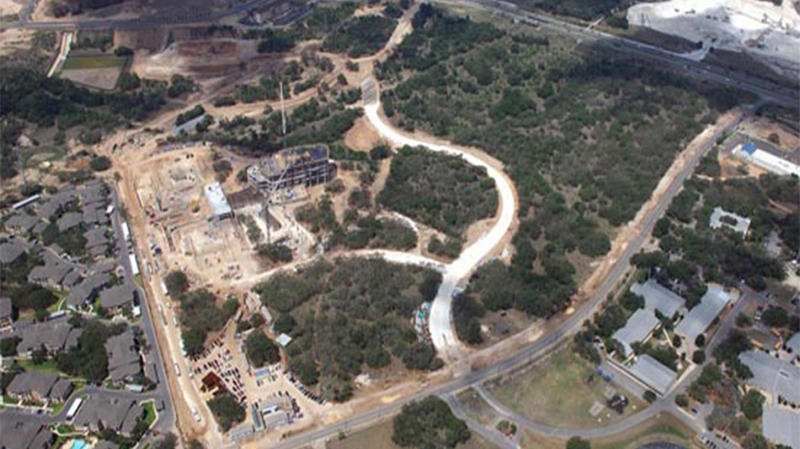 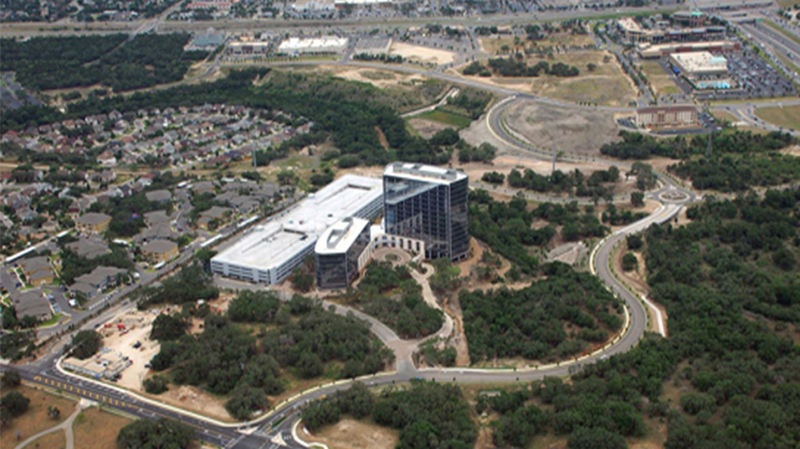 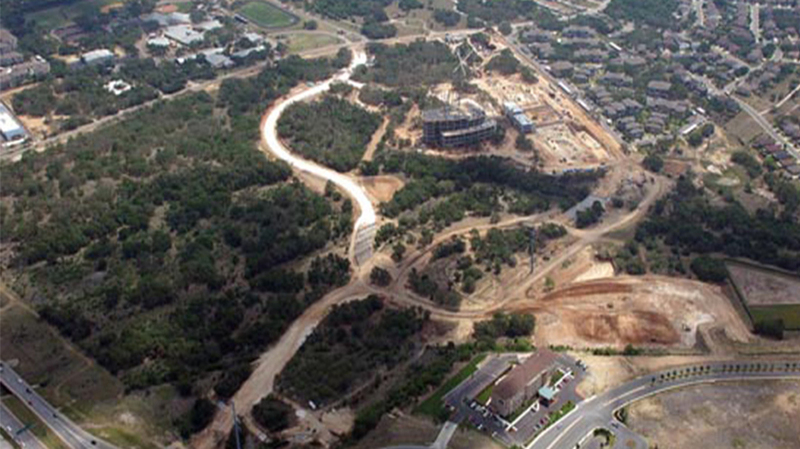 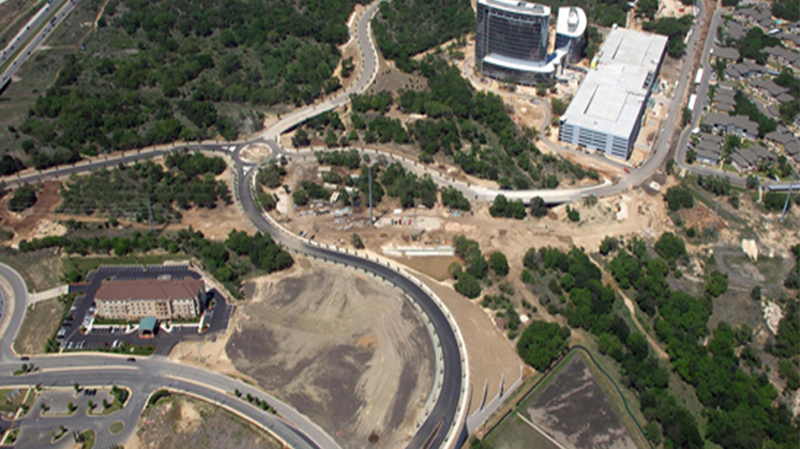 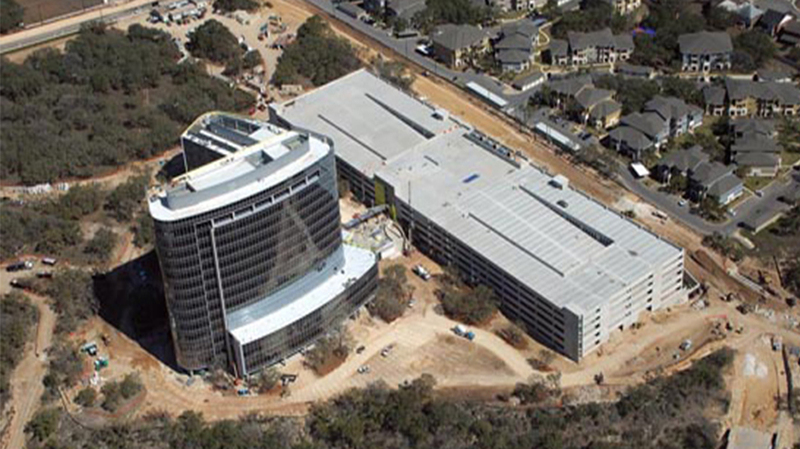 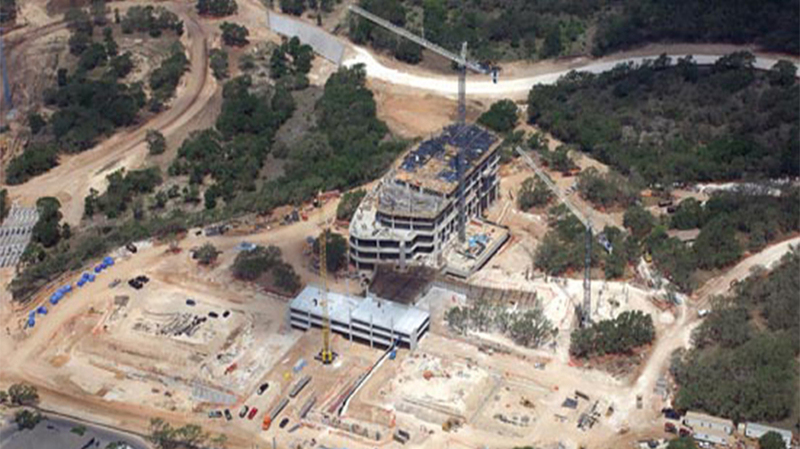 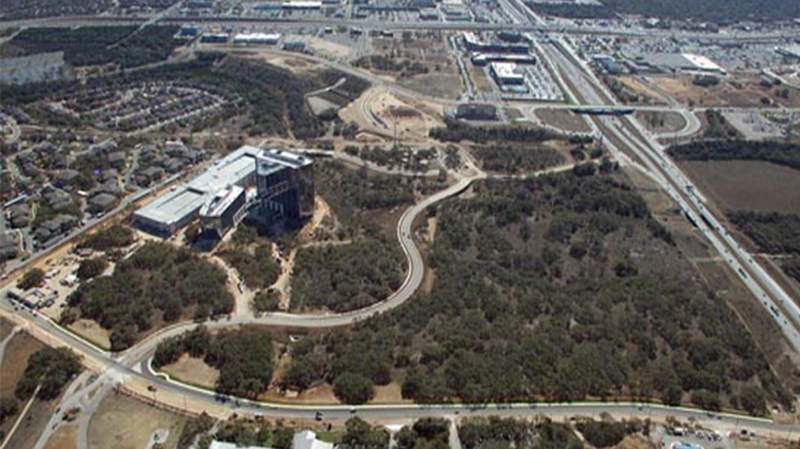 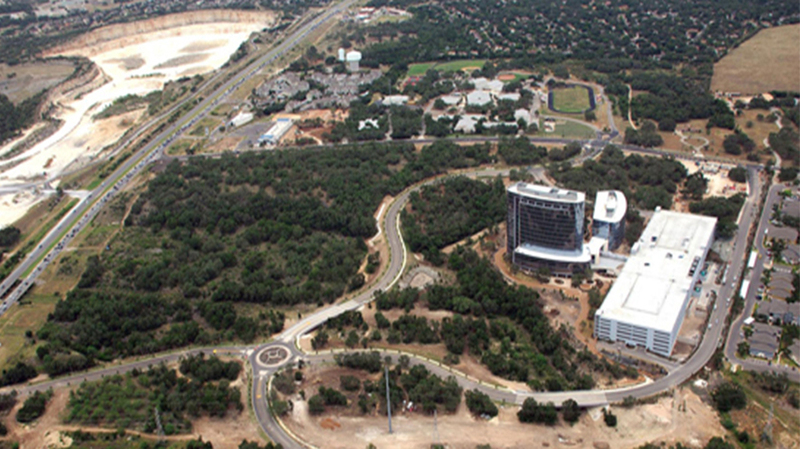 Yantis Company constructed the turn-key civil package for the Ridgewood Office Park, which is home to the corporate headquarters for San Antonio-based Tesoro Corp. Yantis constructed the pads and roadways for the Tesoro Campus, as well as two main road extensions for the office park which connected US 281, Sonterra Boulevard, and Redland Road. 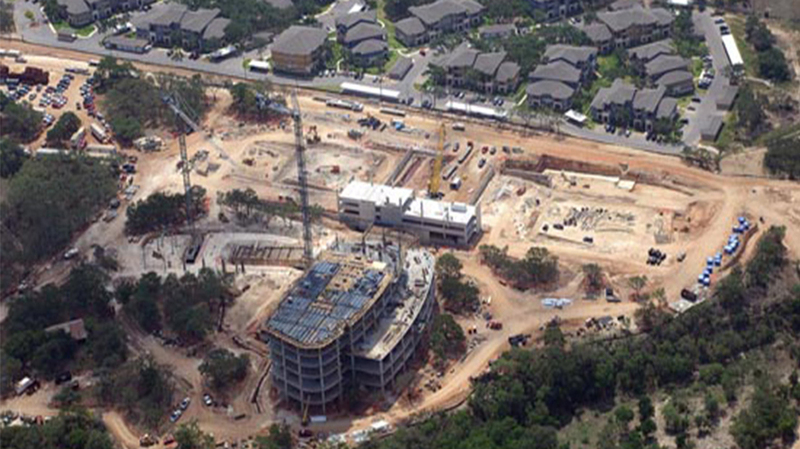 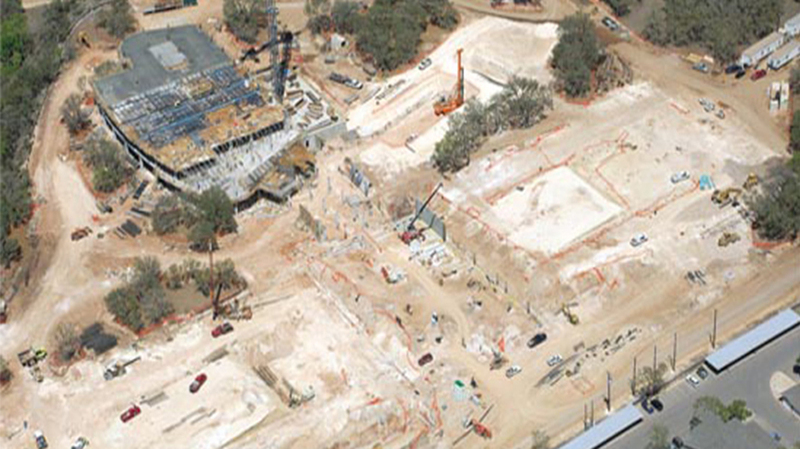 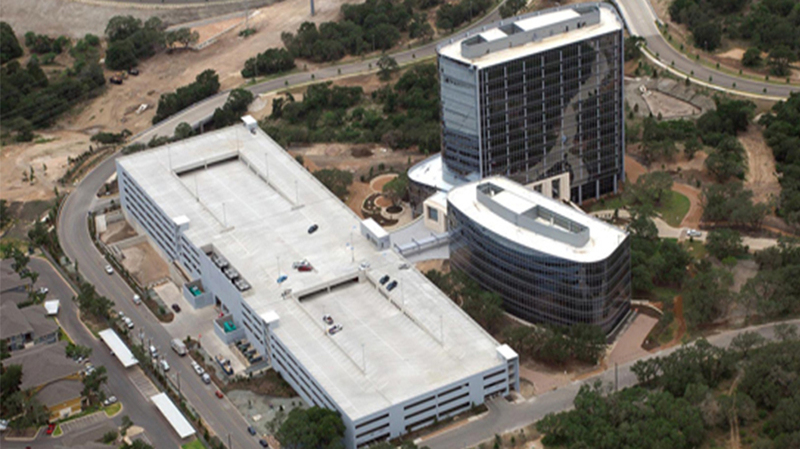 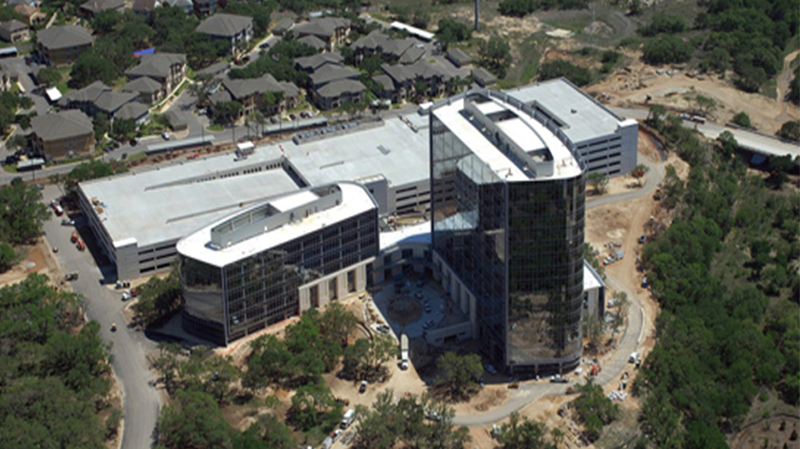 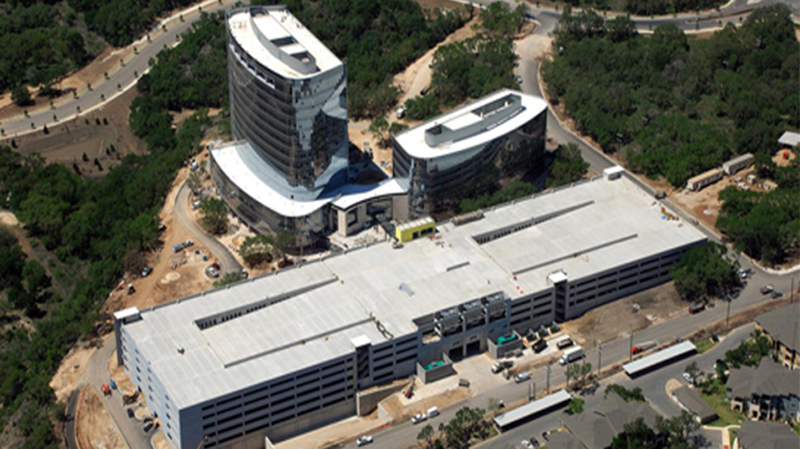 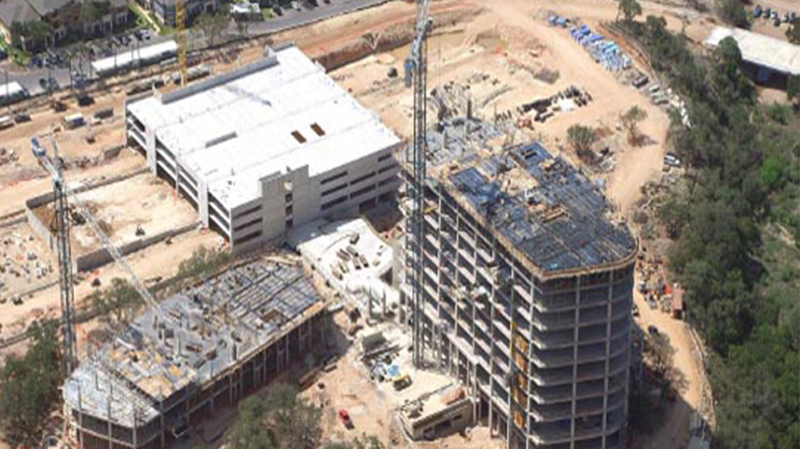 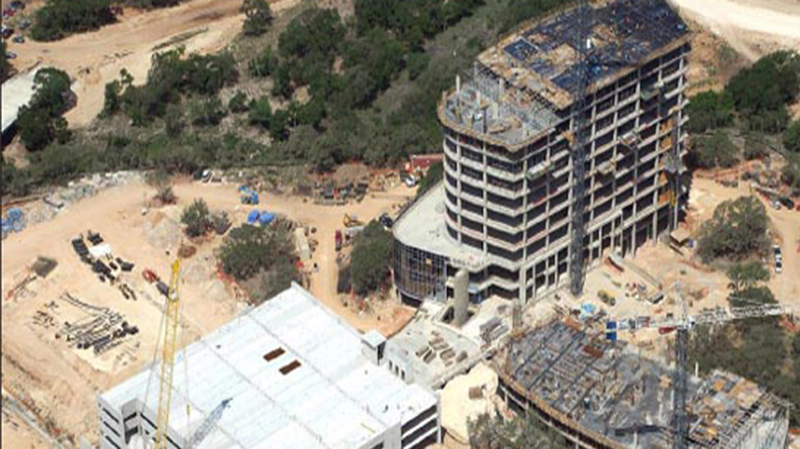 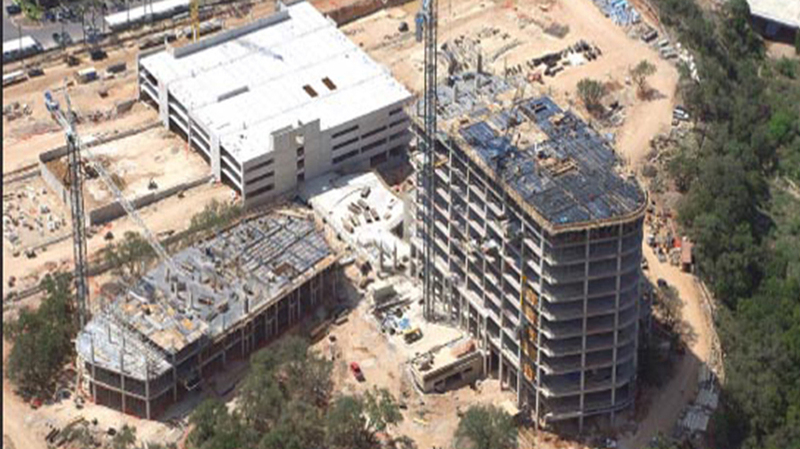 The Tesoro portion of the project consisted of two multi-story towers and a three level parking garage. 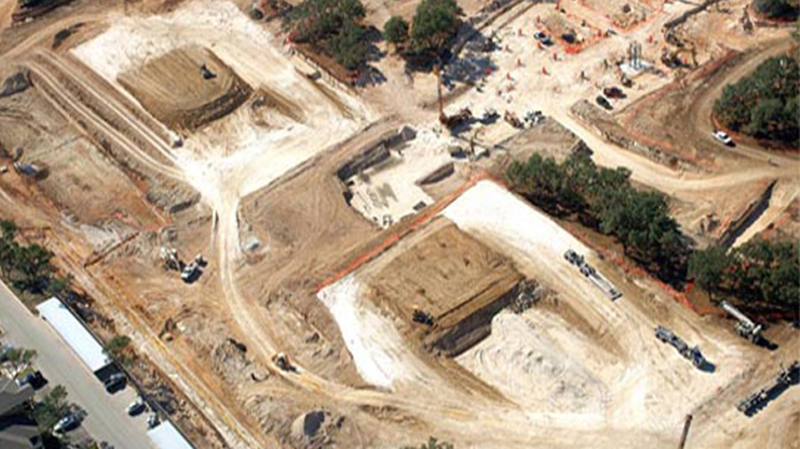 The Ridgewood Road portion of the project consisted of over 300,000 cubic yards of mass grading, the construction of two engineered bridges, four water retention ponds, over four miles of underground water, sewer, and storm drainage, and over 35,000 square yards of asphalt paving. 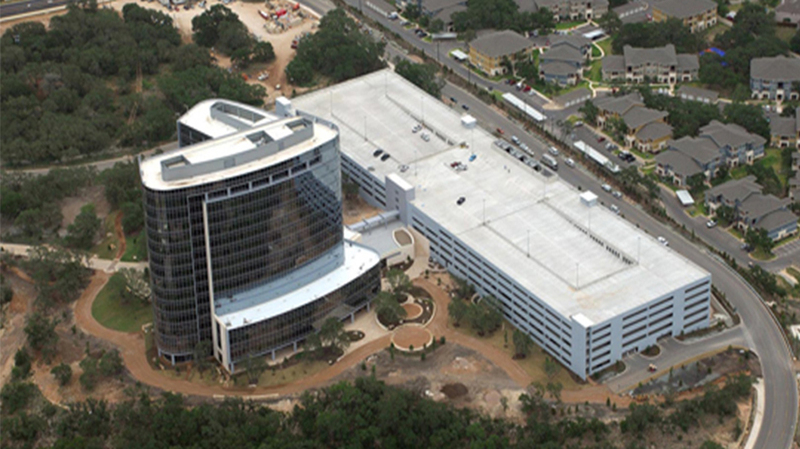 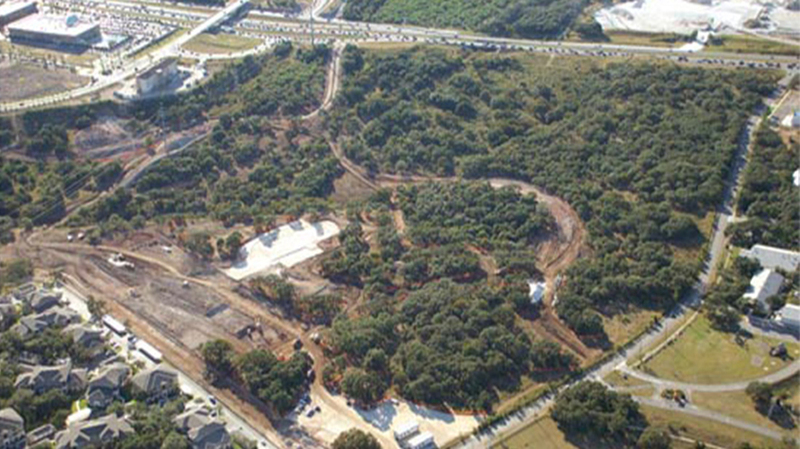 Yantis Company partnered with Houston-based Harvey-Cleary Builders, who performed the general construction for Patrinely Group, also out of Houston.